The Bottles & Cans 100th post Big Giveaway! But we’d really like to get the Ask Bottles & Cans! feature that we launched on Wednesday rolling in a big way, and we’re chagrined to say that the response has been a bit underwhelming. 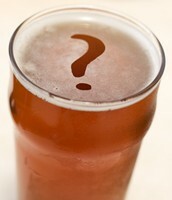 Perhaps our thousands of readers already know everything about the Rhode Island beer industry! Maybe we’re wasting the hundreds of hours we spend at the Bottles & Cans desk! Nah, say it ain’t so! Today we’re launching a new feature: Ask Bottles & Cans! 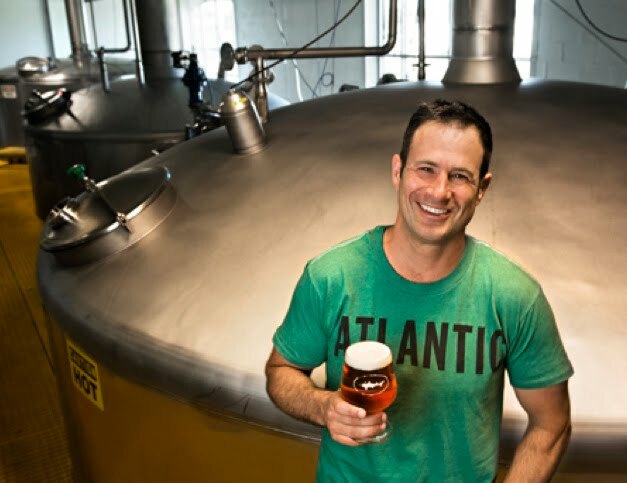 Do you have a question about the Rhode Island beer industry? Want to know the inspiration behind a local brew’s name? Wondering why you can’t get more than 72 ounces of beer at local breweries? Ask away and we’ll try to get the answers. Hit the comment link at the bottom of this item and/or send your inquiry to bottlescansclaphands@yahoo.com. 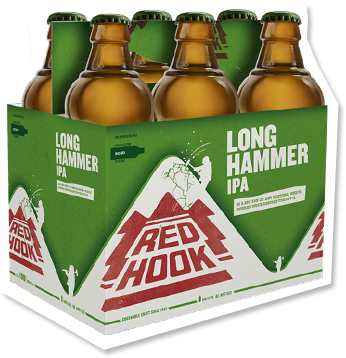 • Hop to it: If you want to be the first in line for a taste of the goodness from Alpine Beer Company, then shovel the driveway [again!] and get ready to head to Stevie D’s in Cumberland [401.658.2591] and Chomp in Warren [401.289.2324] for Hoppy Birthday, and Loie Fulller’s in Providence [401.273.4375; beer TBA]. The Alpine may start flowing on Thursday, but contact those fine establishments for specific ETAs. When we get more log destinations we’ll share ’em on Twitter @BottlesCansRI. Last week, beers from San Diego’s Ballast Point Brewing Company returned to the Rhode Island market. [Get thee some Sculpin! Yes, it’s pricey; yes, it’s worth it!] This week, more liquid gold from that corner of the country will have locals lining up at better beer bars, when the Alpine Beer Company makes its local debut. Alpine was started by firefighter/homebrewer Pat McIlhenney in 1999. For three years he contract-brewed at AleSmith Brewing Company, starting with McIlhenney’s Irish Red, and opened his own shop in Alpine, CA [about 30 miles northeast of San Diego] in 2002. Alpine quickly established its rep, winning medals at the Great American Beer Festival in 2003 [a bronze for Mandarin Nectar] and 2004 [silver for Irish Red]. They expanded in 2009 and added a pub in 2010; in November, Alpine was acquired by Green Flash Brewing Company, the hop-crazed outpost in San Diego which had produced some of Alpine’s beers since 2013. 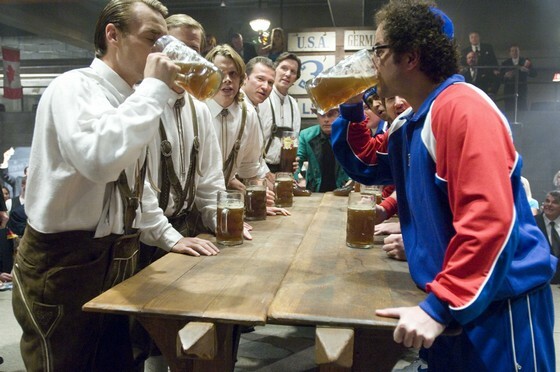 Ten brews are pictured on Alpine’s website; five will be available ’round here [“a very small amount” was in the initial shipment to Craft Beer Guild Distributing of Rhode Island]. Two of them are must-haves: Hoppy Birthday [5.25% ABV], an American Pale Ale with a 100 [world-class] rating at Beer Advocate; and Duet [7%], an IPA made with Amarillo and Simcoe hops [98 @ BA]. Also on tap: Alpine Ale [5.5%], an American Pale Ale [82 @ BA]; McIlhenney Irish Red [6%], made with 11 malts and a low hop profile [10 IBUs; 82 @ BA]; and Captain Stout [6%; 84 @ BA; go there to read the chatter on the “Alpine to MA! (??? )” thread]. And here’s hoping that Nelson, a “golden rye” IPA [7.1%] made with the Nelson Sauvin hop from New Zealand, is part of the second batch that rolls into 401. Alpine’s motto is “The Home of Pure Hoppiness” and they boast about “what we are most known for — Killer IPAs!” Seek it out and see if your palate agrees. • And if you’re a CPA in RI, you can get a free IPA by Revival next week, courtesy of Intuit [details here]. • Off the beer trail, Norm Macdonald mega-tweeted some great tales from behind the scenes of Saturday Night Live’s 40th anniversary show. Scroll waaaaaaay down and work your way up…. Plan ahead: hit the Bucket, Newport Storm, and New Hampshire! Got cabin fever? Then get out of the igloo and head to these beery events [weather permitting]. • The Bucket Brewery [100 Carver St, Pawtucket] will present its monthly Friday Night Sound Check this week [2.20] from 6-9 pm, with music by Cowboy & Lady — aka Tyler-James Kelly [of the Silks] and Jess Powers [at 7] — beer samples, and free raffles. And the Citizen Wing food truck will be serving their gourmet wings curbside! Admission is $15; if you bring non-perishable food items for the Rhode Island Food Bank, you’ll get more beer! Do it! 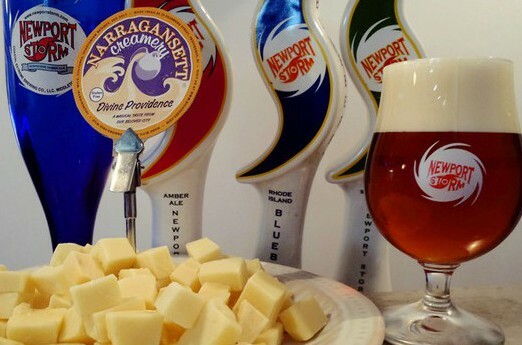 • Newport Storm will host a Rhody Beer and Cheese Pairing on Saturday [2.21] at 6:30 pm and Sunday [2.22] at 5:30 at their HQ [293 J.T. Connell Highway]. 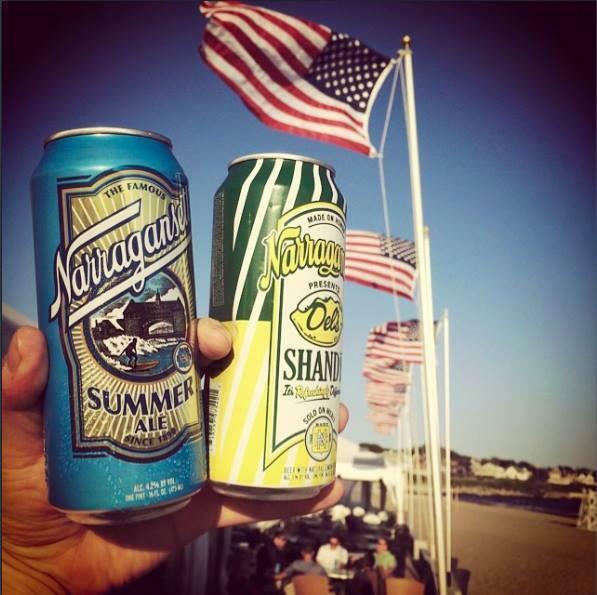 The sessions feature five local brews served with munchables from Narragansett Creamery. Tix are $15 [$12 with a Winterfest button]; head to the website or call 401.849.5232 to buy ’em in advance. • And if you really want to put your igloo in the rear-view mirror, head north to New Hampshire on Saturday [2.21] for the 4th Annual Seacoast Winter Brew Fest, which kicks off Portsmouth Beer Week [a 10-day bash through March 2]. It’s at the Portsmouth Gaslight Company, and features 32 breweries, most of them from New England [including Foolproof]. Sessions are at 12-3 and 5-8; tix are $50. Check the website for the beer list and more details.